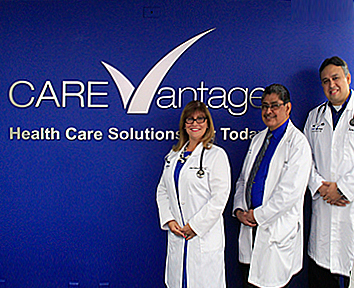 CareVantage is one of South Florida’s most dedicated healthcare service providers. Servicing Miami-Dade and Broward Counties, CareVantage takes a team-based approach to healthcare. Maintaining an open team dialog between our physicians, specialists, medical staff and hospital partners allows us to deliver a swift, effective, and thorough diagnosis to our patients. The belief that wellness compliments diagnosis; CareVantage facilities have a wellness center available to all of its members. Daily activities range from bingo to senior yoga keeping those we care about both mentally and physically motivated. CareVantage is committed to providing our patients with the highest quality and most comprehensive medical care in the industry today. 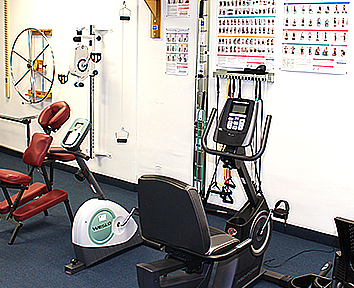 Focused on the well being of our patients, we work alongside industry leading physicians and specialist to improve our patients’ quality of life through diagnosis and social activities.